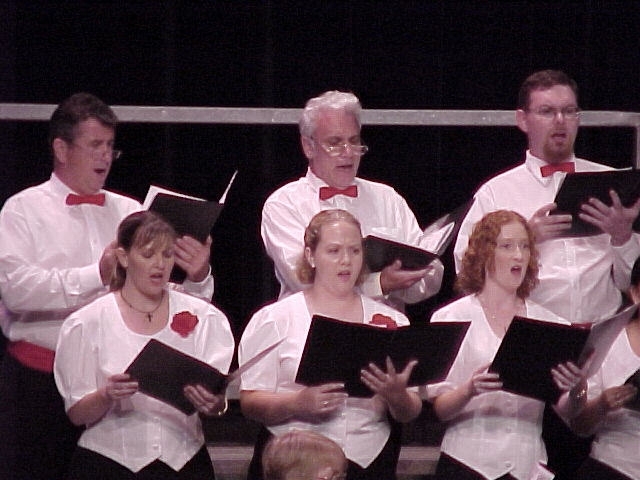 The Company Singers was the choir of the North Queensland Opera and Music Theatre. 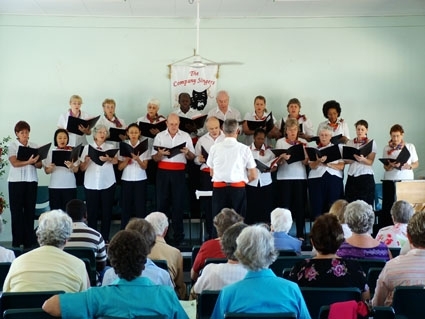 In addition to holding their own concerts, the Choir entered the North Queensland Eisteddfod, or presented an Easter Cantata, performed at Community Events, including Christmas Carols at various venues, and had taken part in “The Last Night at the Proms” at the Townsville Civic Theatre. 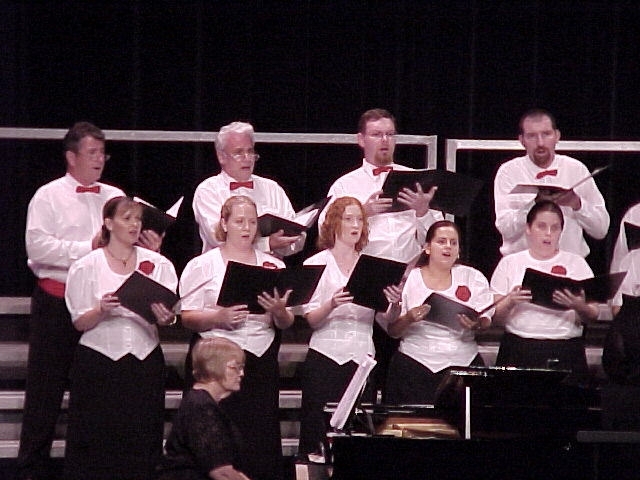 Until 2012 the Choir joined with other local choristers to perform an Annual Oratorio with the Townsville Oratorio Choir. The choir was officially disbanded in 2015. The Company Singers in their “Celebration of Yuletide” concert held on 10 Dec 2005 in the NQOMT Hall, Gill Park, Pimlico.